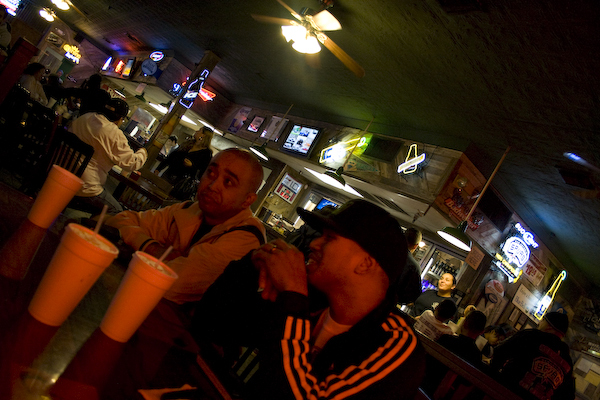 If you are ever in SA holla at me and we can throw down on some Old Fashion burgers! 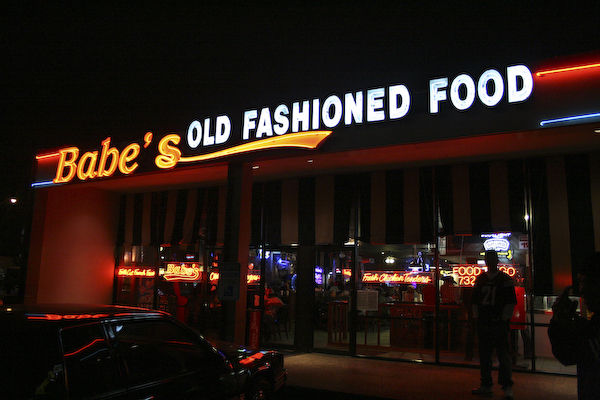 Babes is one of the best spots to grab a fresh burger to satisfy the hunger from with in. 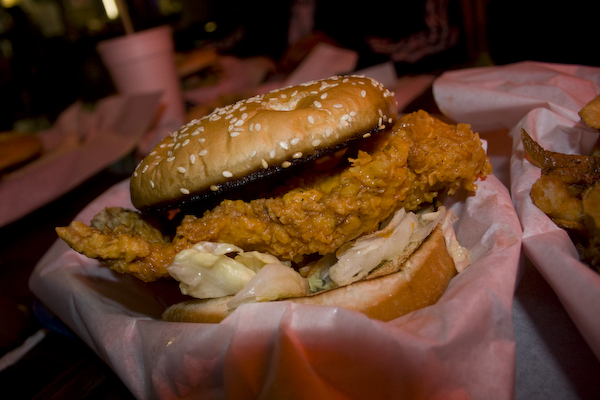 I had the country fried chicken burger and it got me talk'n southern yall! 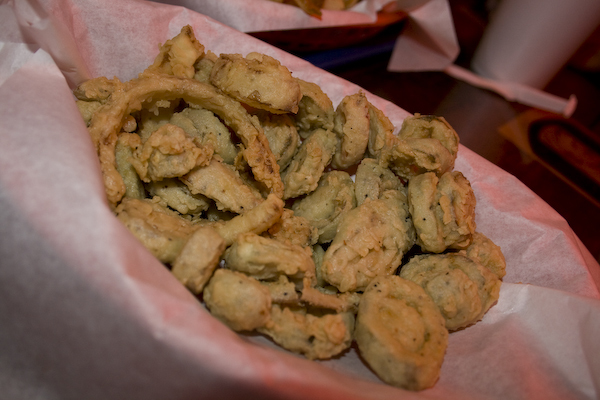 this right here my friends is the infamous fried Jalapeno slices, these tasty fiery morsels go great with a nice chilled coke and burger.